It’s been revealed that YTL Hotels is nearing the completion of its £6m renovation project of London property, The Academy. 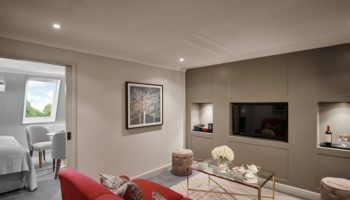 The Academy in London, which was acquired by Malaysian-based YTL Hotels in 2016, is gearing up to unveil its new look in June, following an extensive investment and refurbishment programme across the whole property. 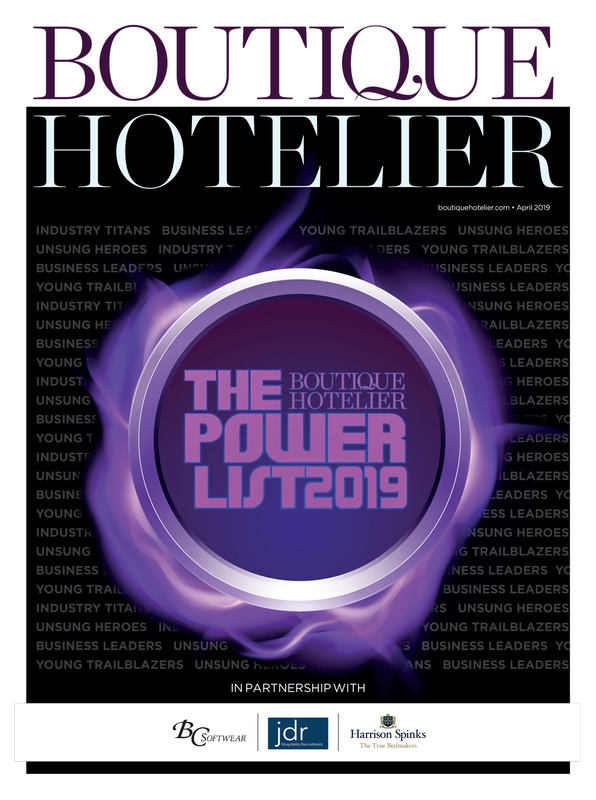 The four-star hotel is part of YTL Hotels’ UK portfolio of hospitality businesses, which includes high profile properties such as The Gainsborough in Bath, The Glasshouse in Edinburgh, and the soon-to-launch Monkey Island Estate in Bray. 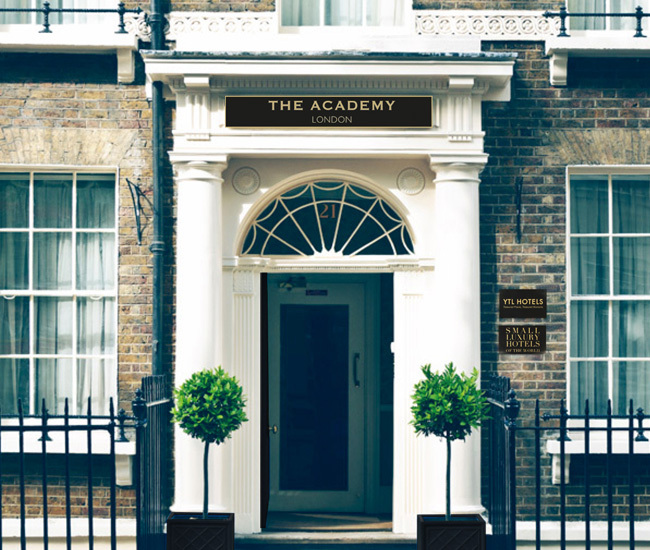 The Academy is a 50-bedroom boutique in Bloomsbury, set across five restored Georgian townhouses. 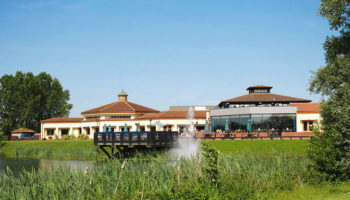 The property has been undergoing a phased refurbishment since its acquisition with the bedrooms, public areas and restaurant being given an uplift. 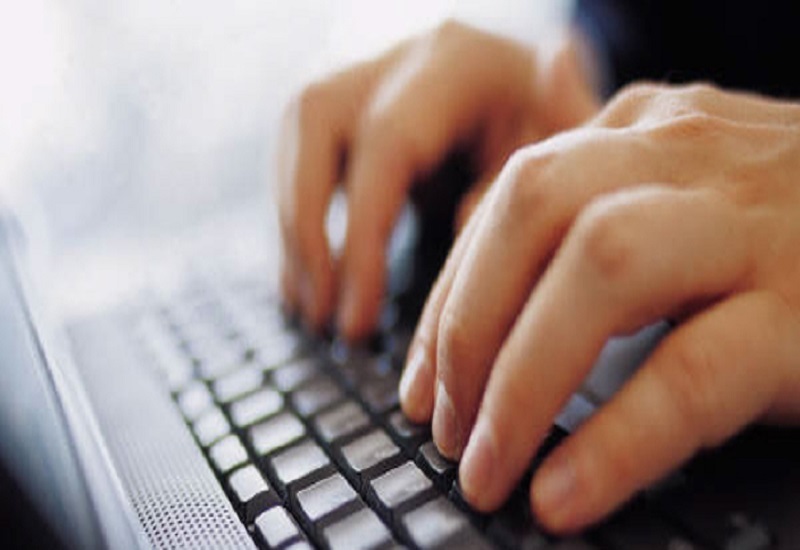 Staff numbers have been reduced to 18 as the project continues. 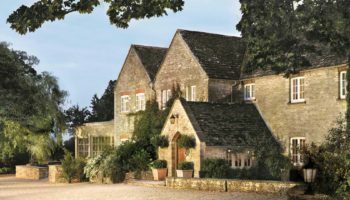 The Academy was previously owned by the Eton Collection and first opened as a hotel in 2000. 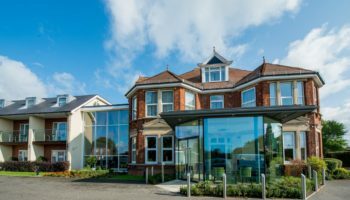 General manager Roy Ball told Boutique Hotelier it was ’fantastic’ to now be part of the family-owned YTL Hotels and operated by a company that was ‘really personable’ and ‘cares’ about the project.